Framed Print of USA, Texas, Hidalgo County. 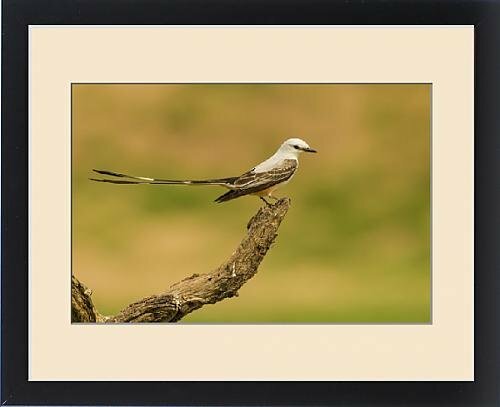 Scissor-tailed flycatcher on limb by Fine Art Storehouse at Tecac. MPN: s44_13977077_6989_461. Hurry! Limited time offer. Offer valid only while supplies last. FRAMED PRINT. 22x18 inch (56x46cm) Framed Print with Black Satin with Off-White Digital Mat. Artwork depicting USA, Texas, Hidalgo County. FRAMED PRINT. 22x18 inch (56x46cm) Framed Print with Black Satin with Off-White Digital Mat. Artwork depicting USA, Texas, Hidalgo County. Scissor-tailed flycatcher on limb. Credit as Cathy a Gordon Illg / Jaynes Gallery / DanitaDelimont . Professionally made to order in the USA. Artwork Description... USA, Texas, Hidalgo County. Scissor-tailed flycatcher on limb. Credit as Cathy a Gordon Illg / Jaynes Gallery / DanitaDelimont.com. If you have any questions about this product by Fine Art Storehouse, contact us by completing and submitting the form below. If you are looking for a specif part number, please include it with your message.